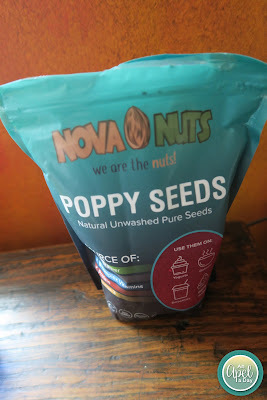 Nova Nuts Poppy Seeds tasted great in our Lemon Blueberry Muffins this morning. They are imported from Spain. They are unwashed. That's both good and bad. Good because they are more fresh, full of flavor, and more crunchy compared to other seeds. Bad because you have to wash them before using them. Just 3 Tablespoons of Nova Nuts Poppy Seeds provide about 1/2 your daily mineral needs! Chia Seeds instead of Poppy Seeds - The review was for Poppy Seeds, so of course I used Poppy Seeds instead of Chia Seeds. What's your favorite kind of muffin? Your muffins look delicious! This brand of poppy sounds great too. 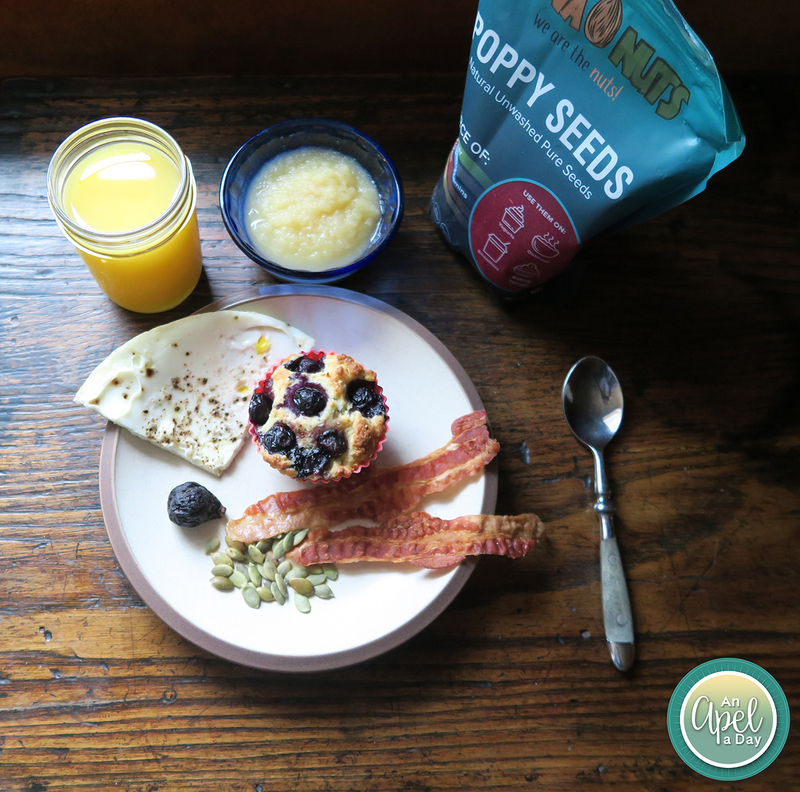 I love poppy seeds - I used to make breakfast squares with poppy seeds - they were so good.I never realized how much nutrients are in poppy seeds. 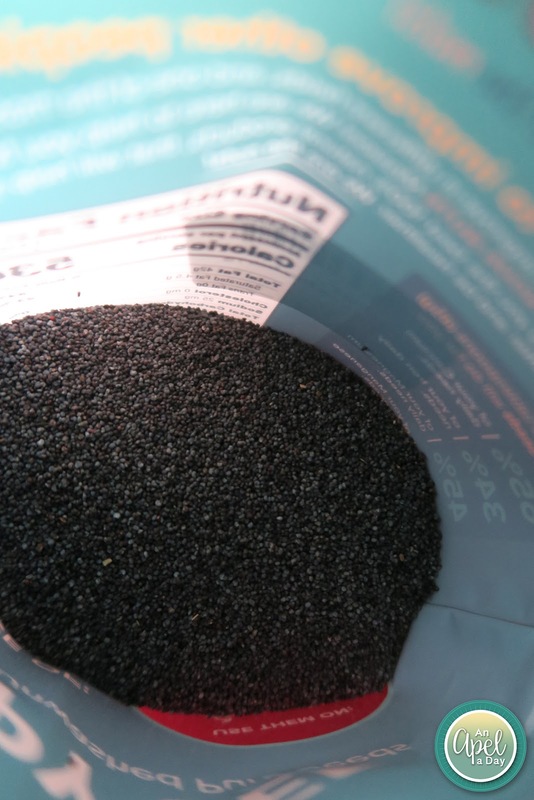 You know, poppy seeds are one thing that I haven't tried in my baking. I definitely need to add it to my stash because they do have great health benefits. 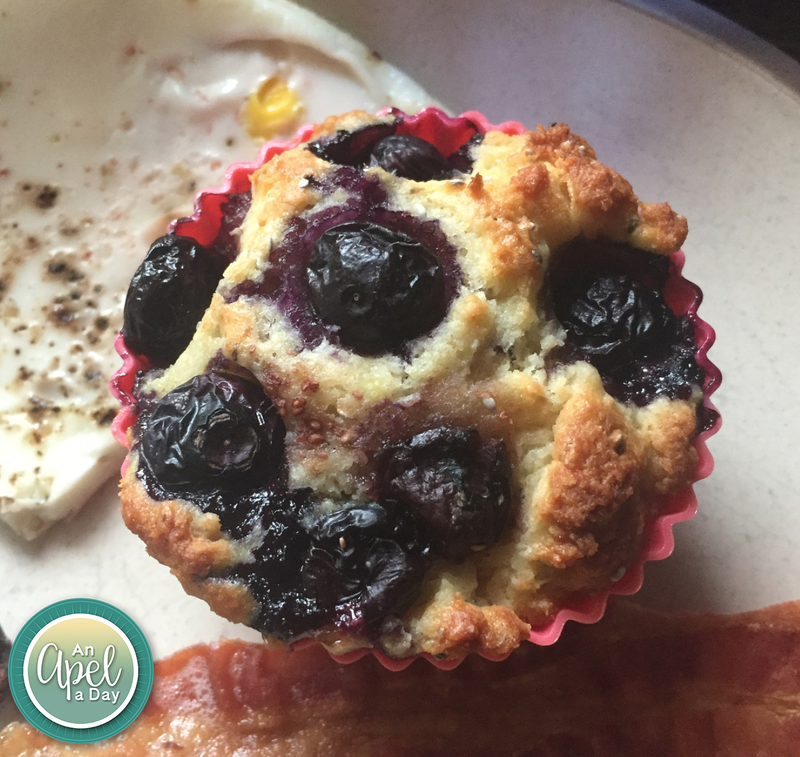 Your muffins look delish! I love putting poppy seeds on my smoothies and soup! I might taste funny but I just like it :). that muffin looks yuum..